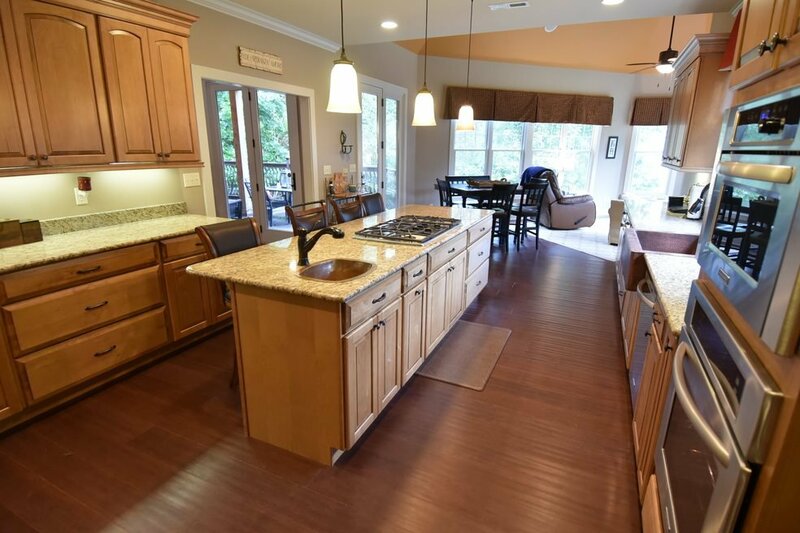 Exquisite craftsman style 3-level home in the Gunter's Landing golf course community. 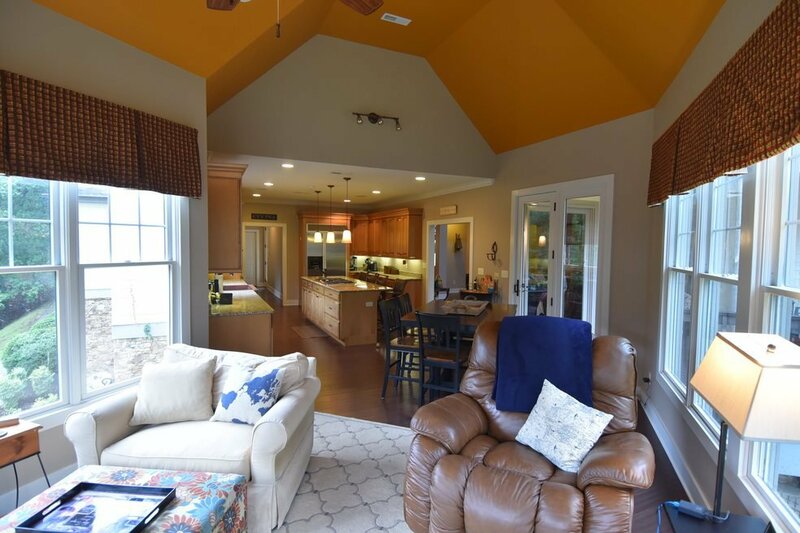 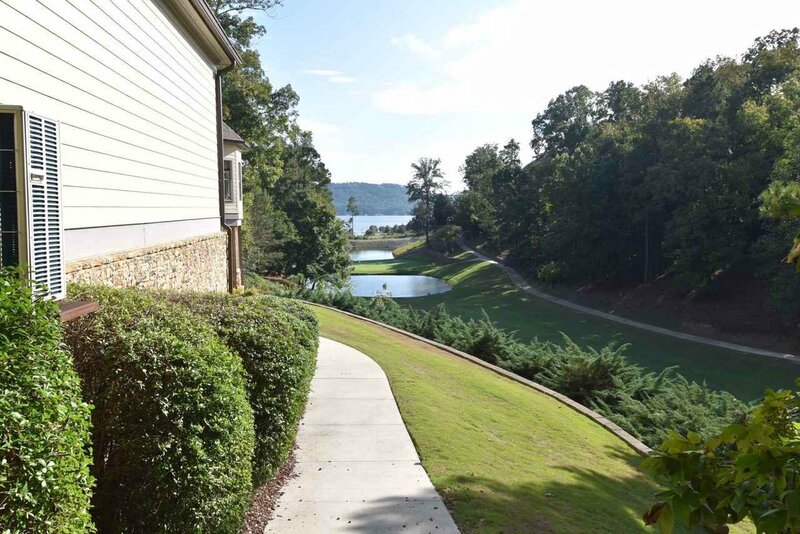 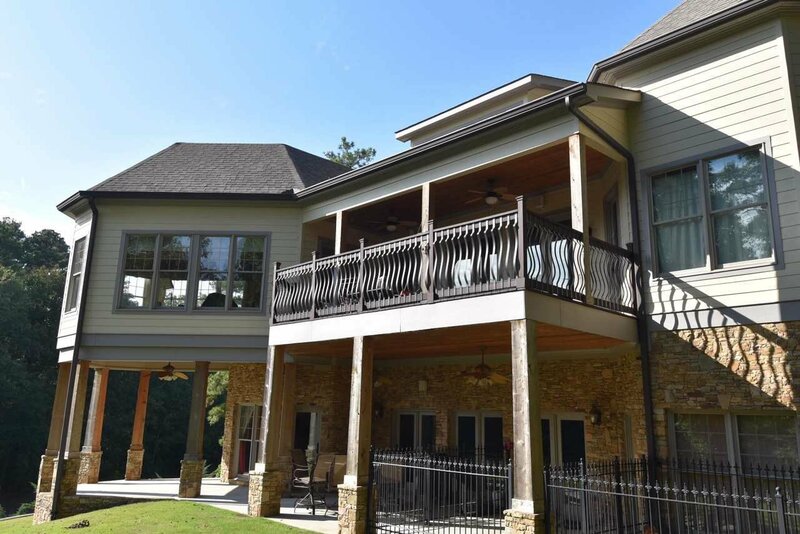 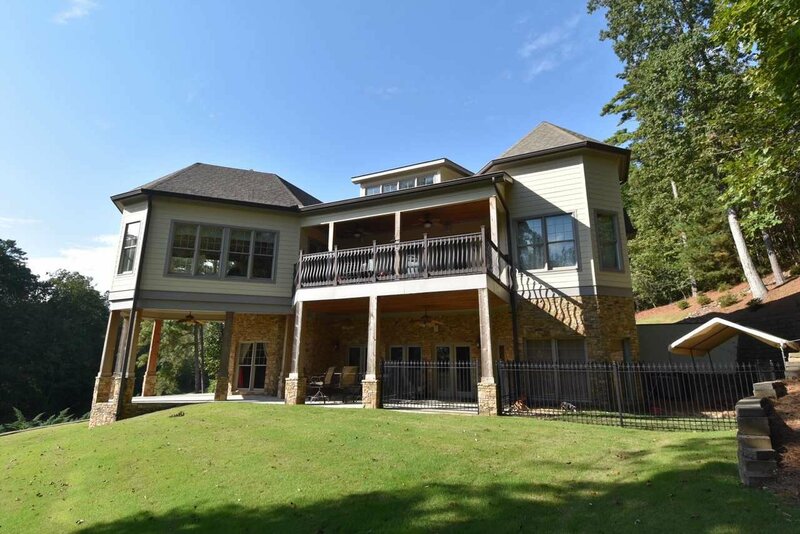 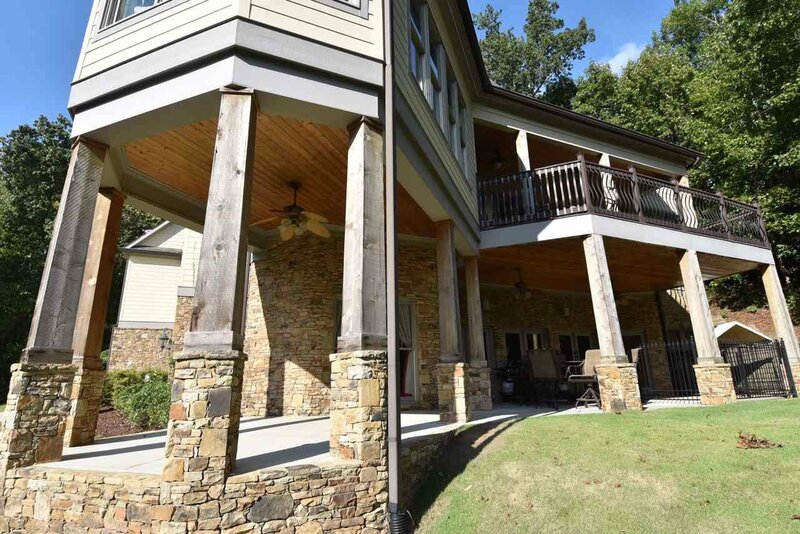 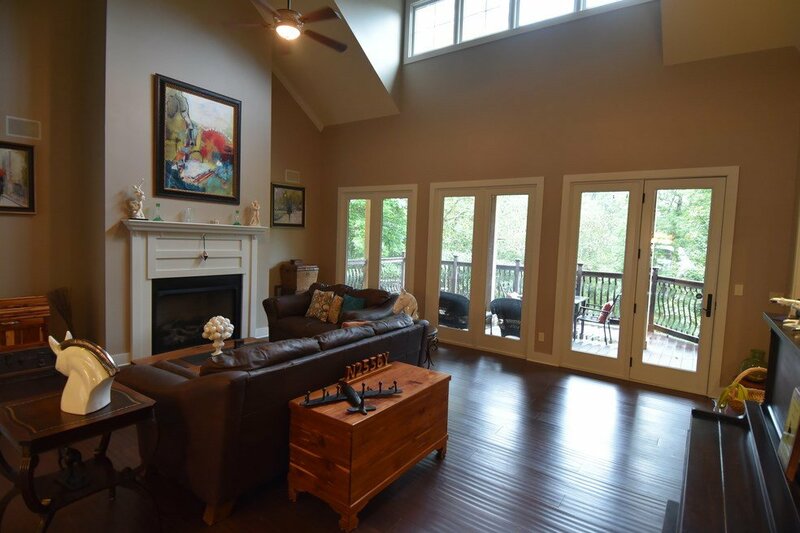 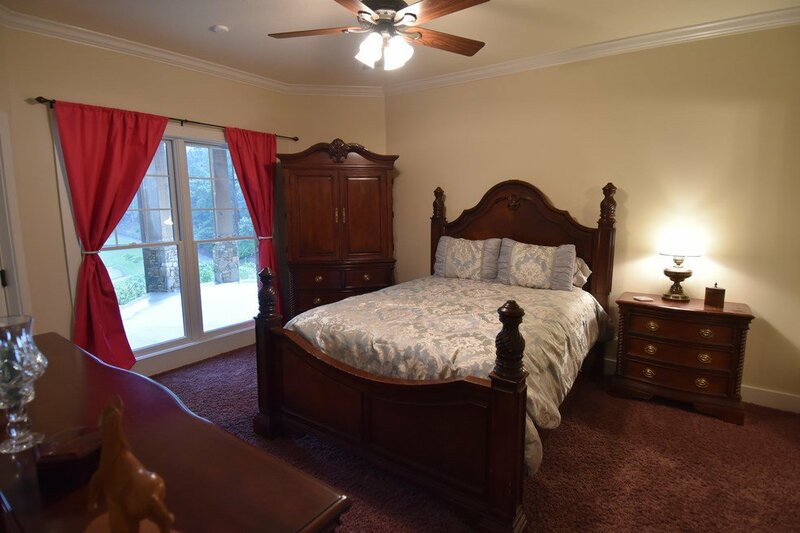 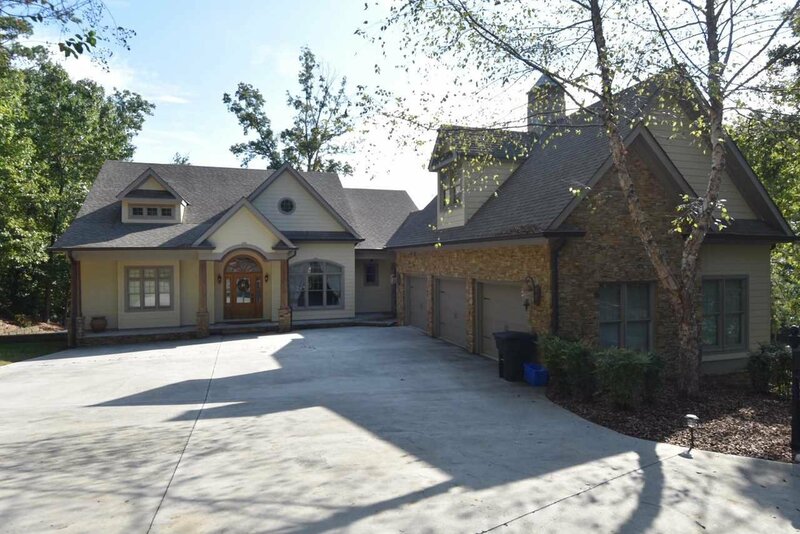 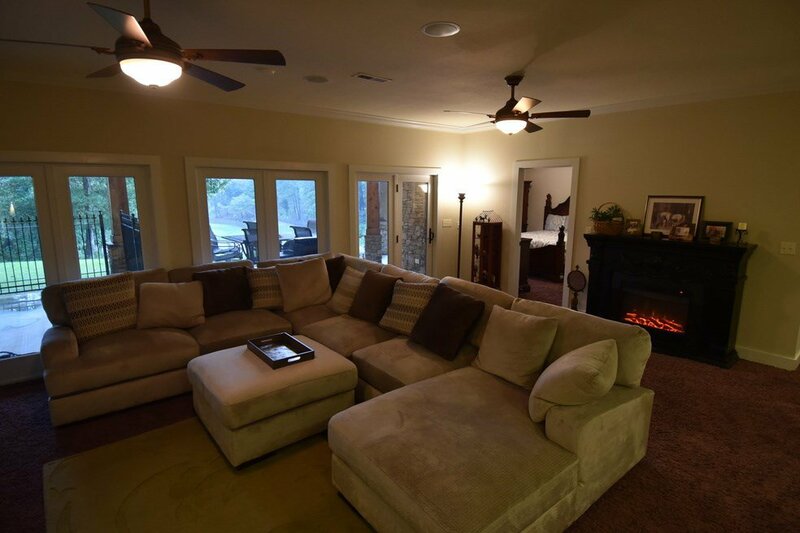 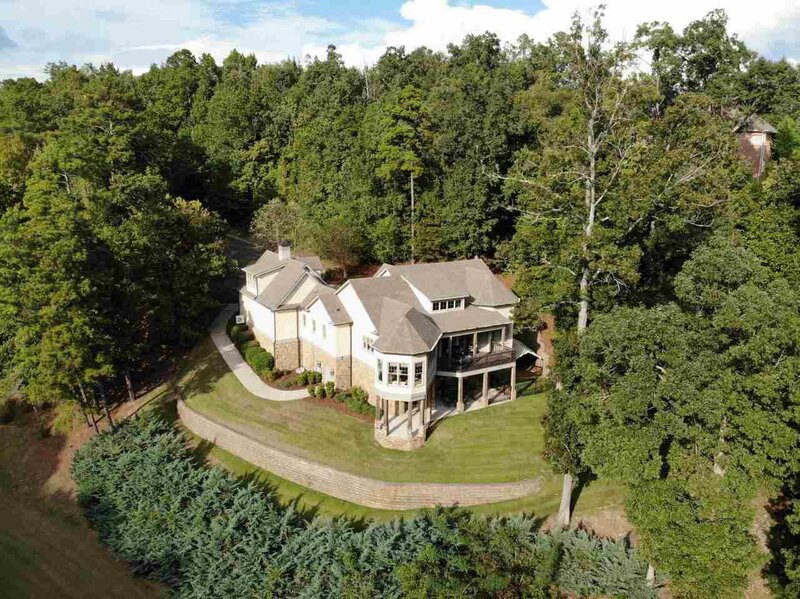 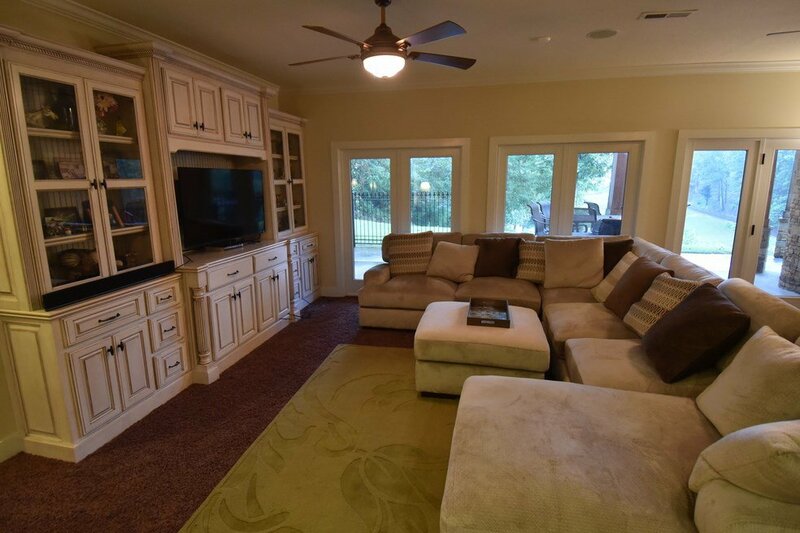 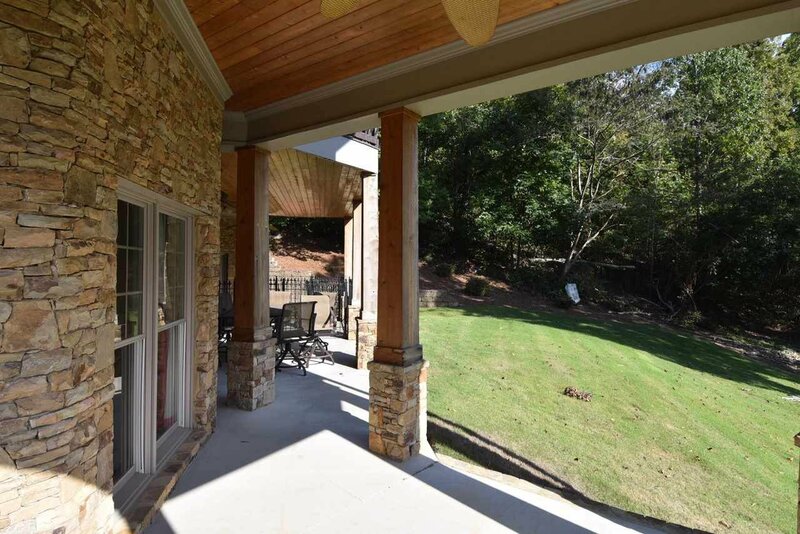 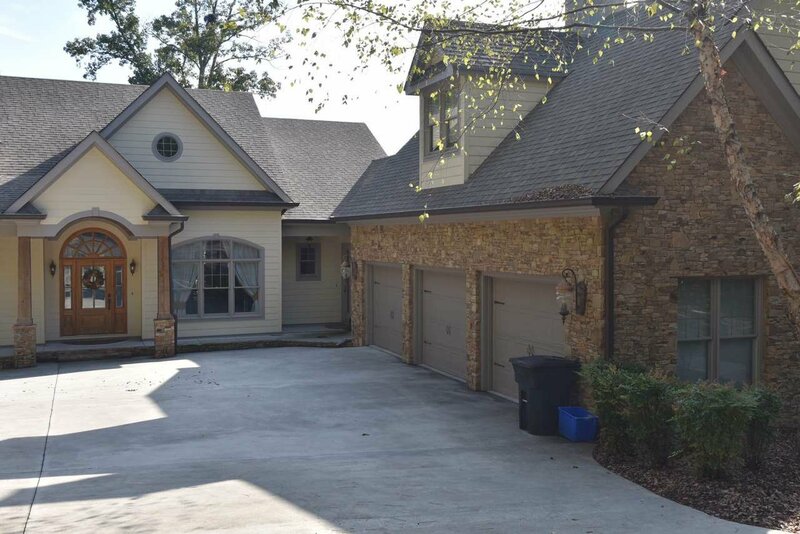 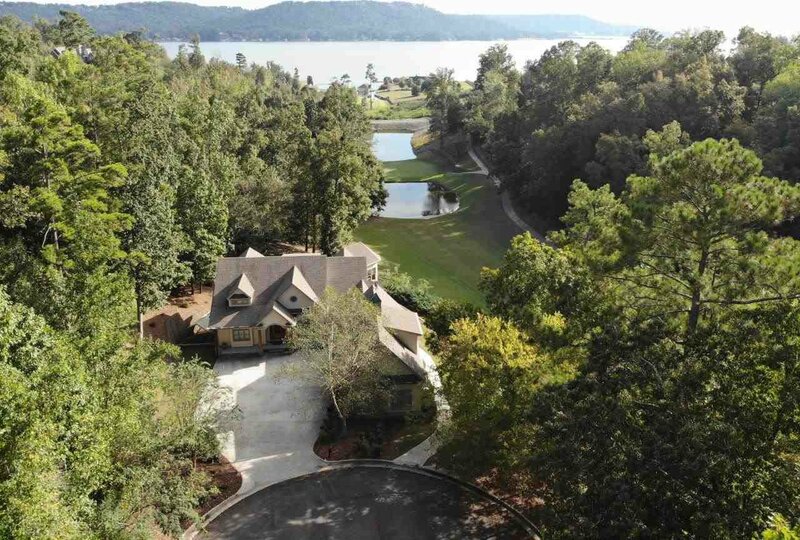 This 4 bdrm, 4.5-bath home overlooks the 4th hole of the golf course with a backdrop of Lake Guntersville. 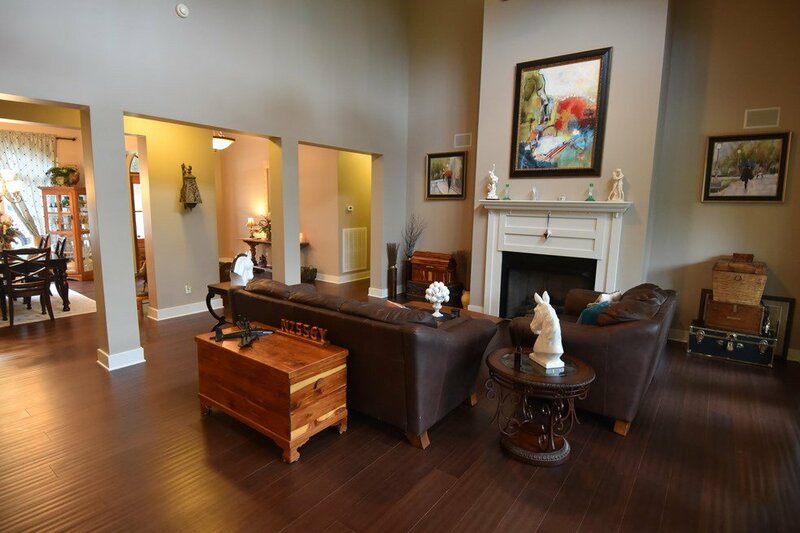 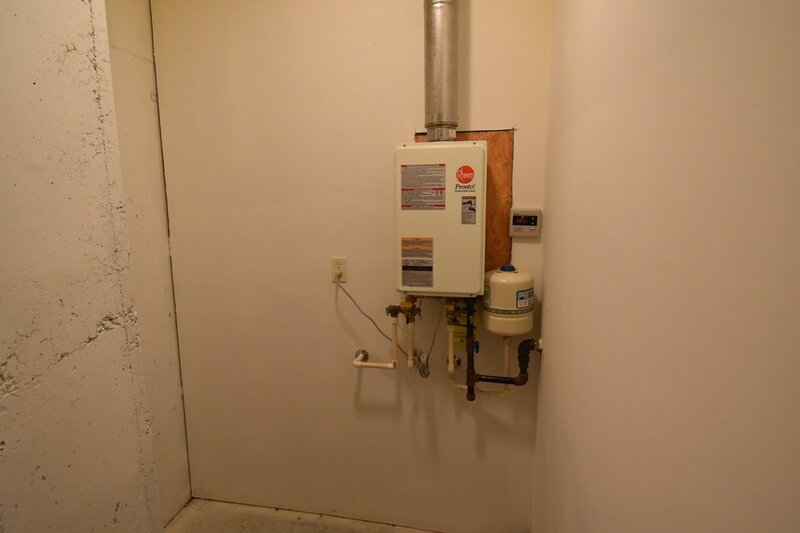 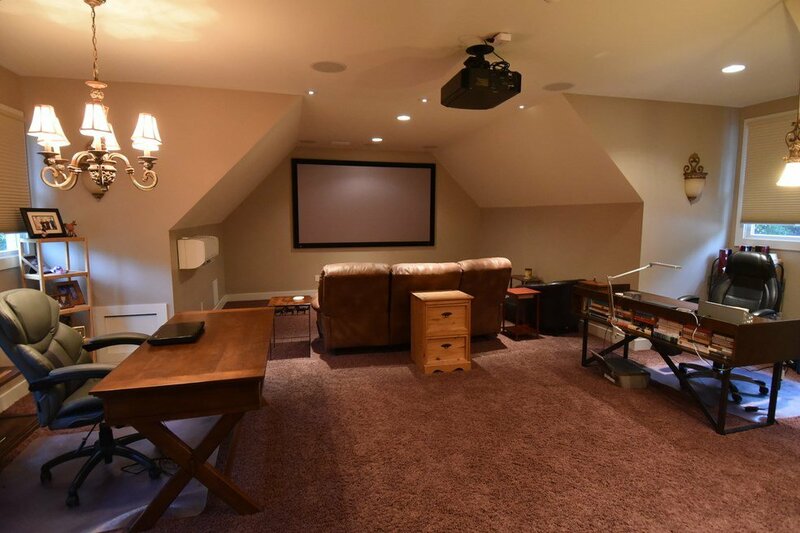 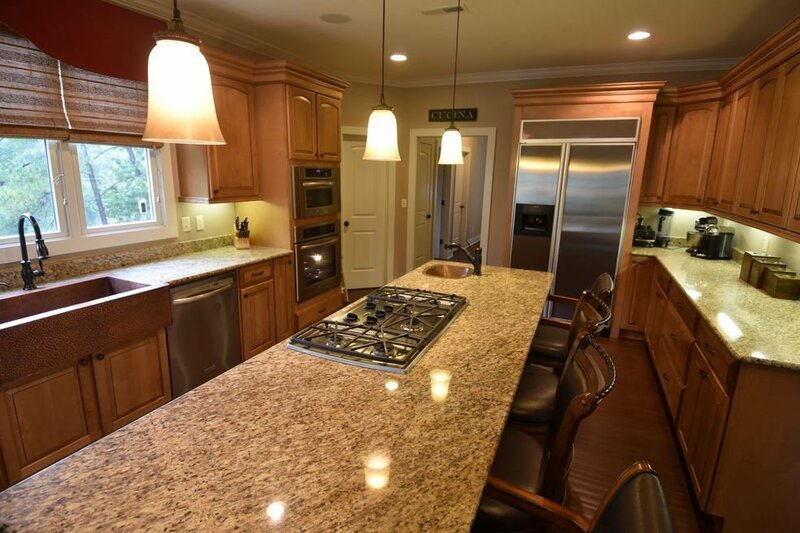 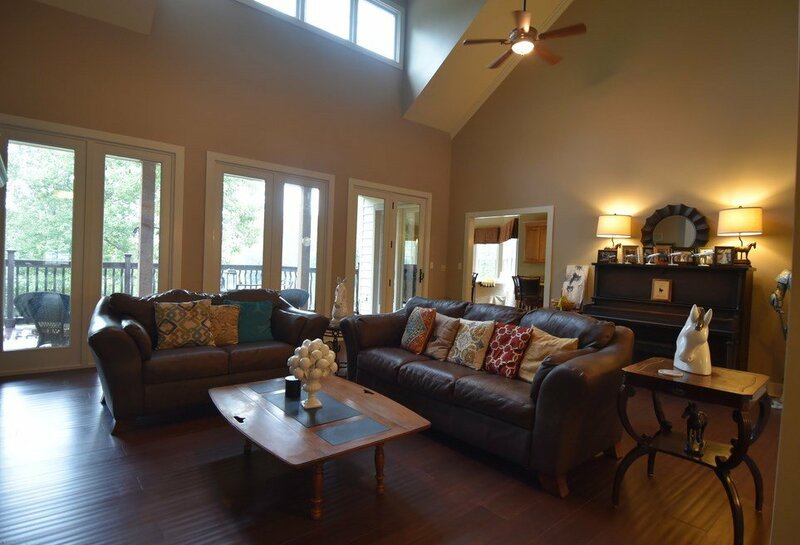 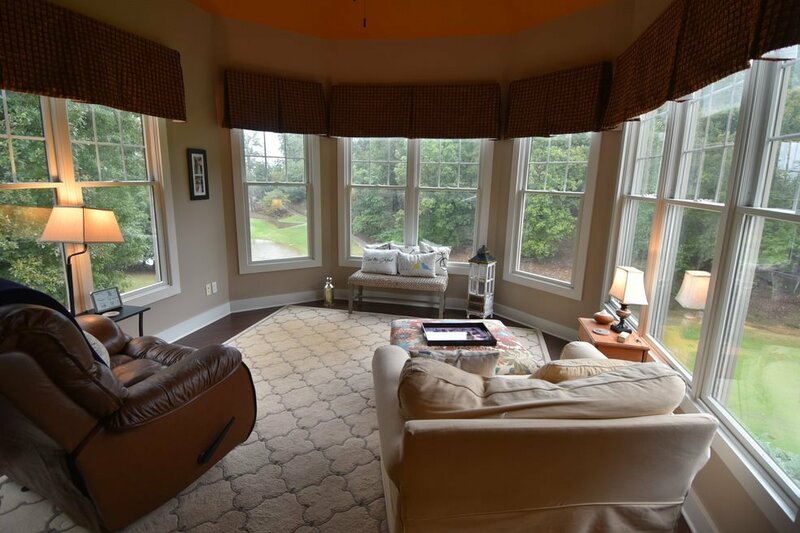 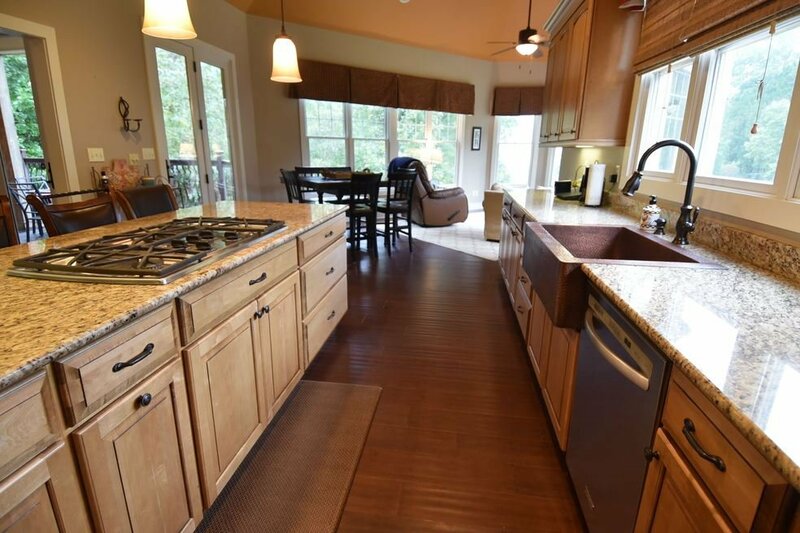 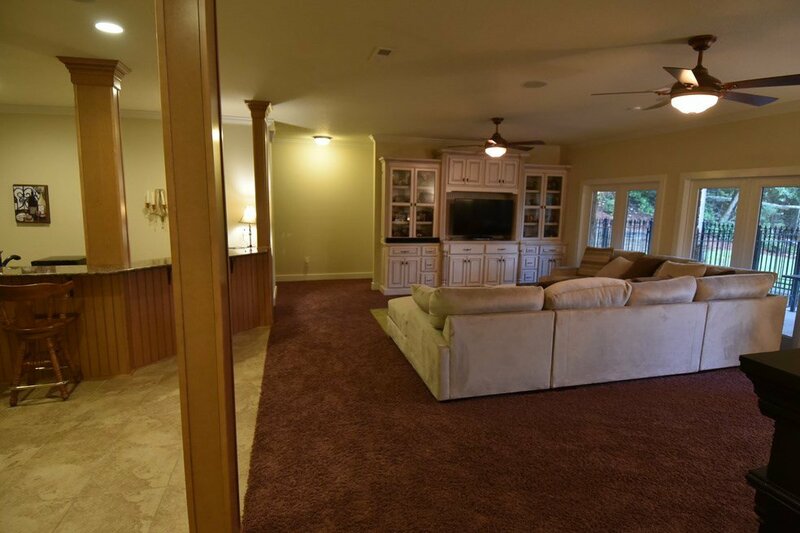 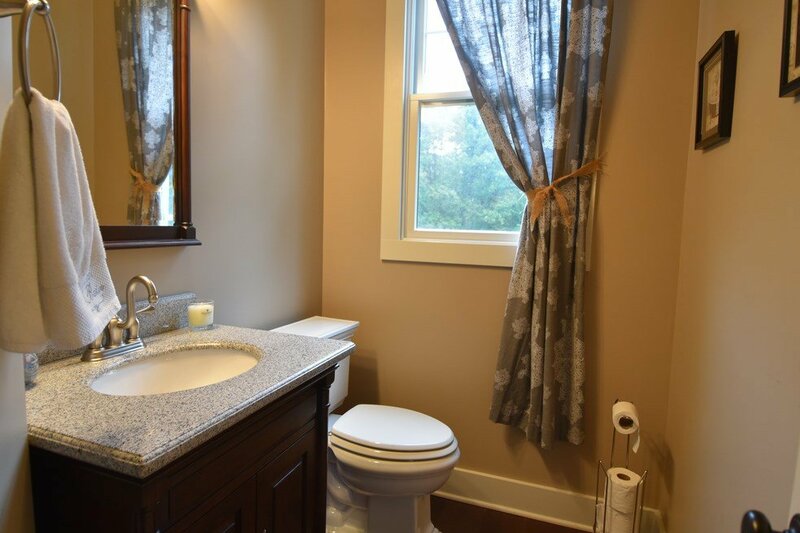 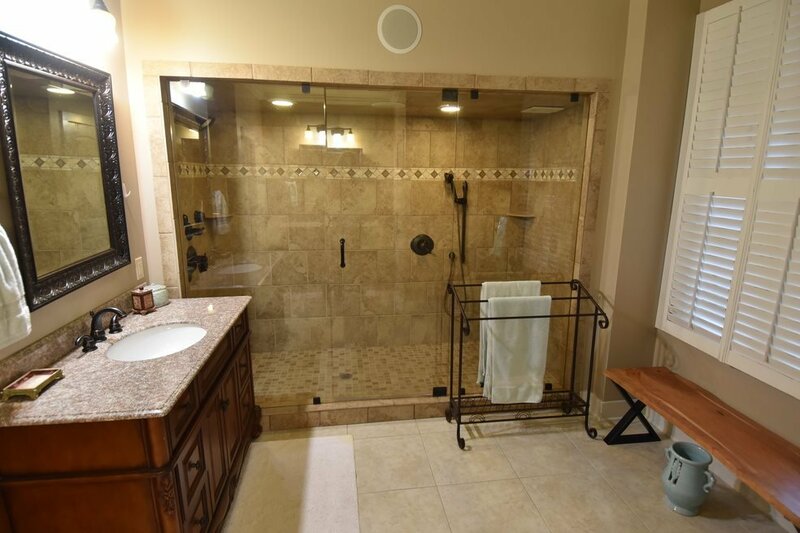 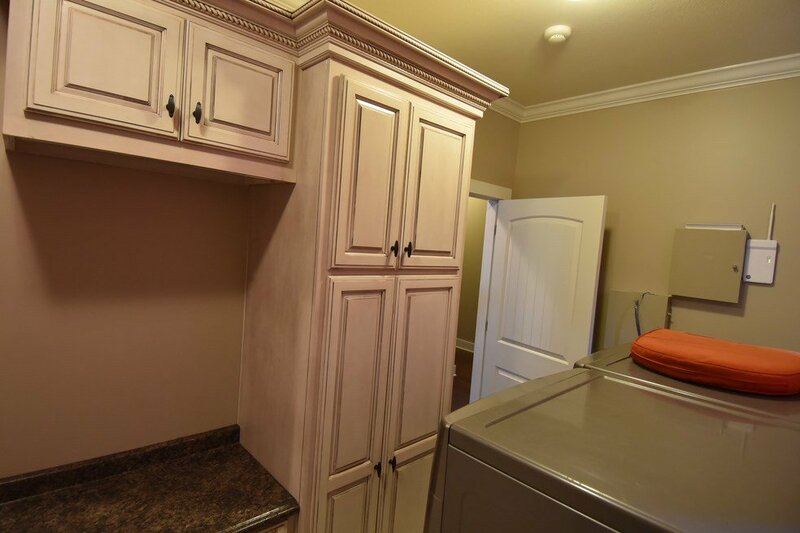 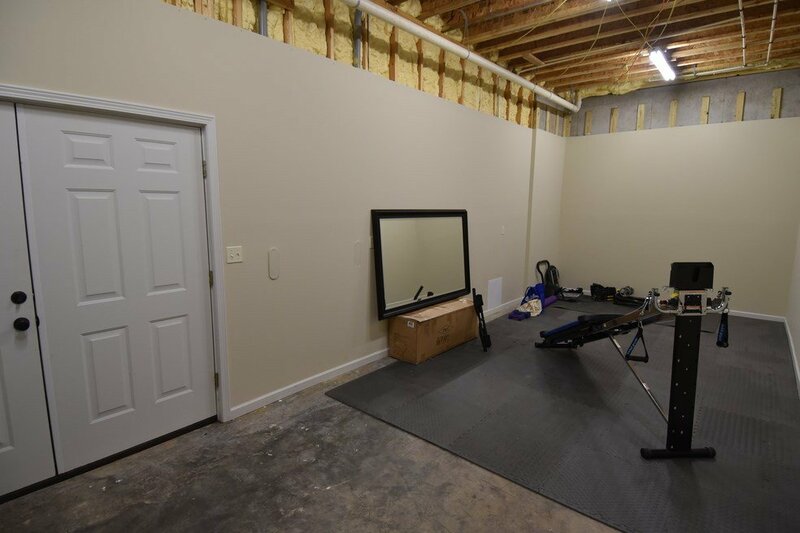 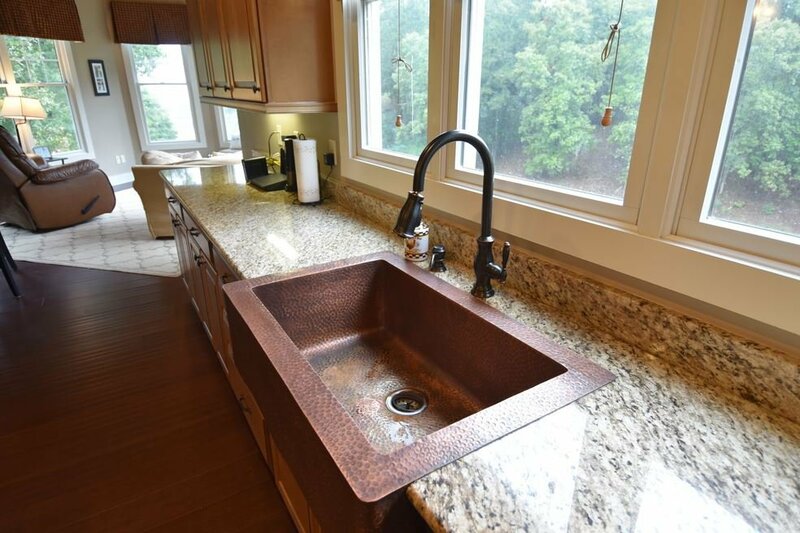 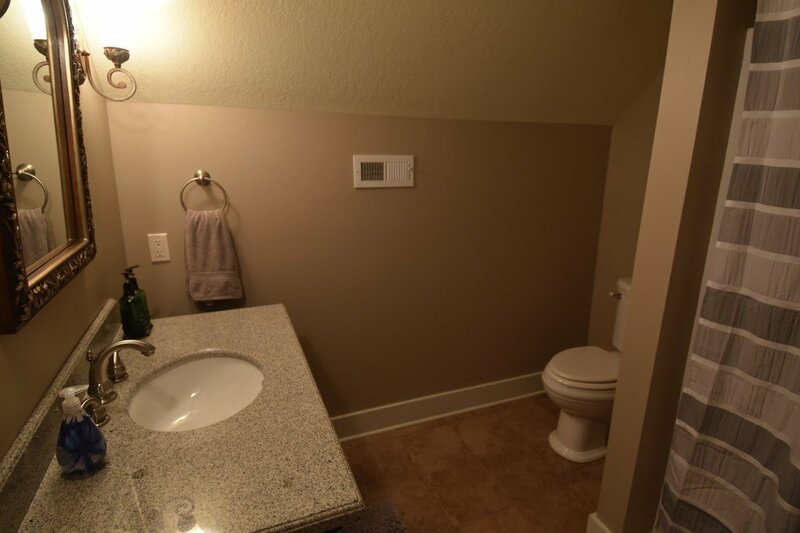 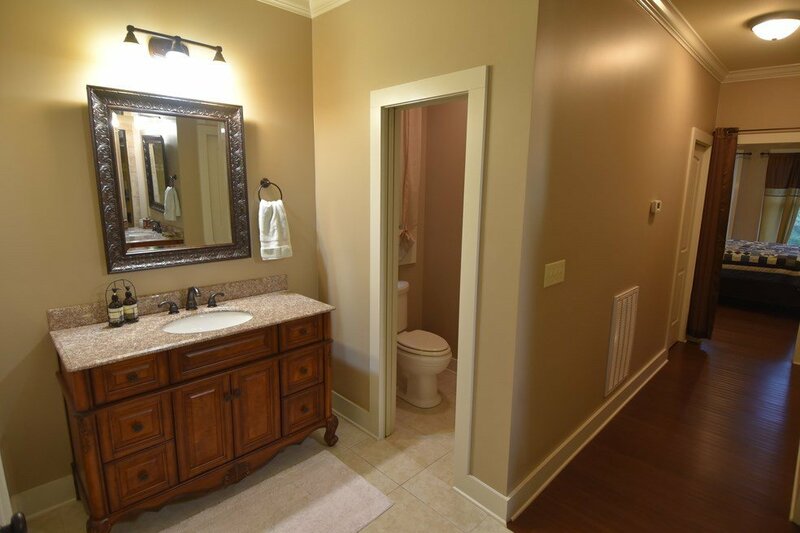 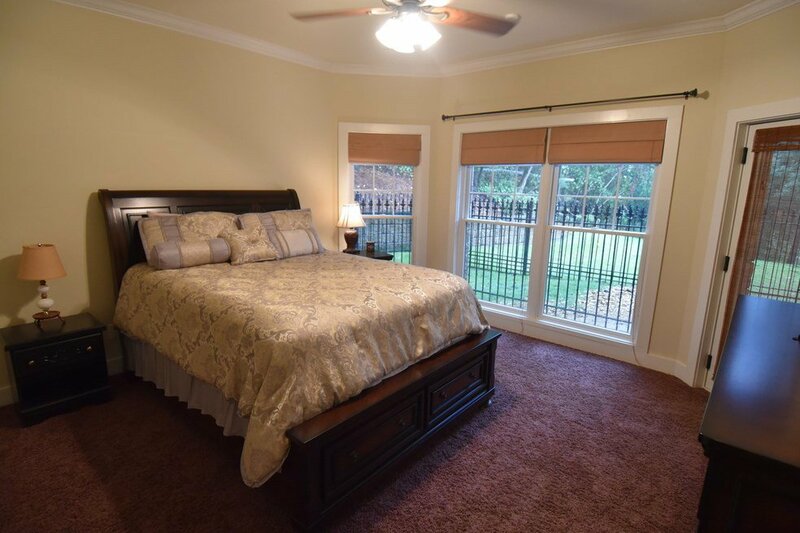 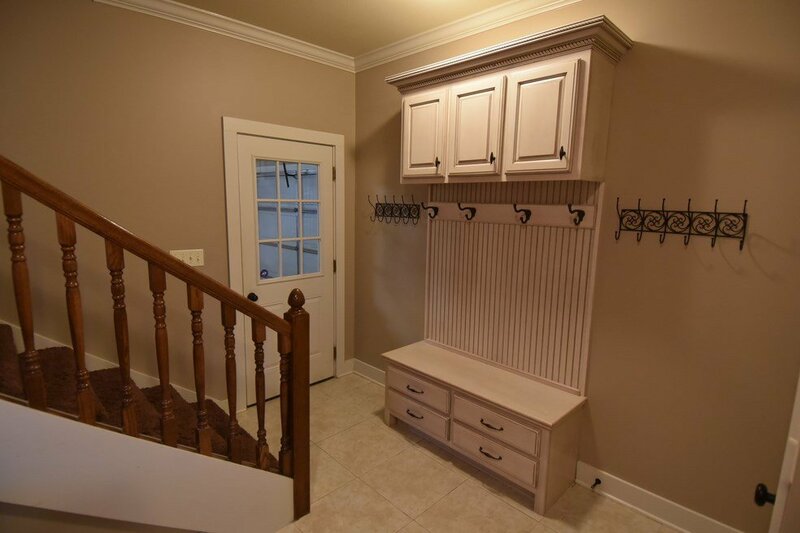 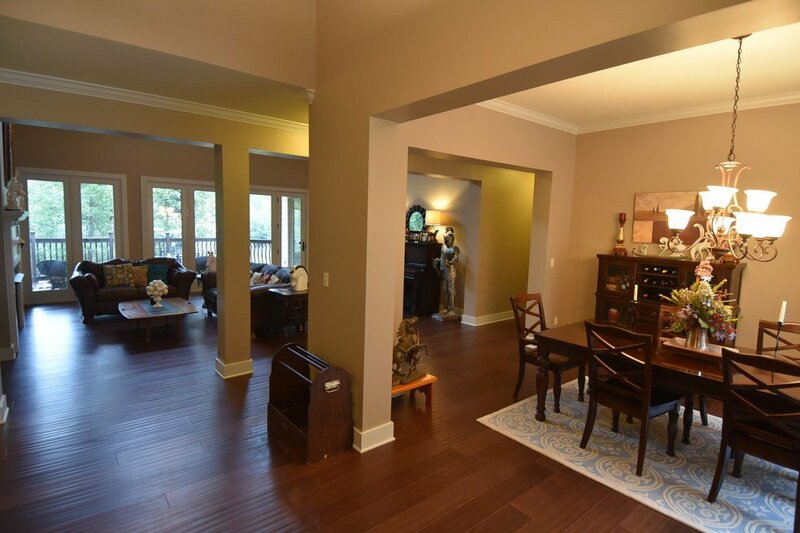 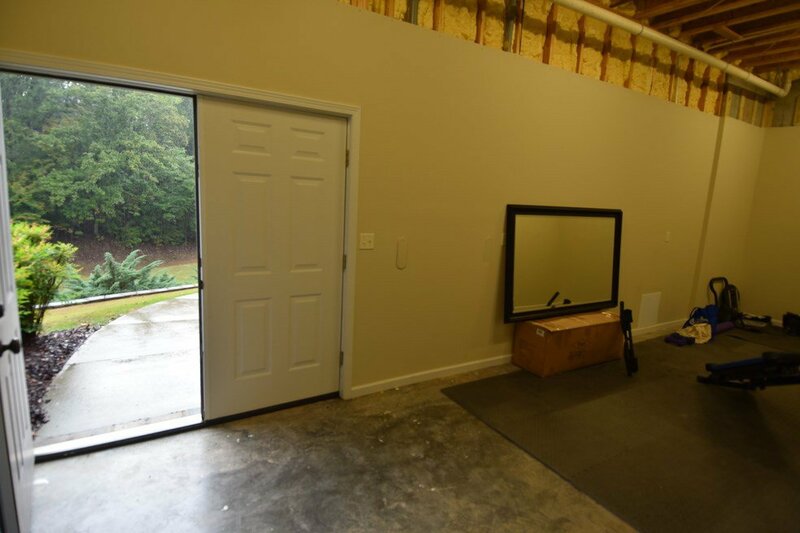 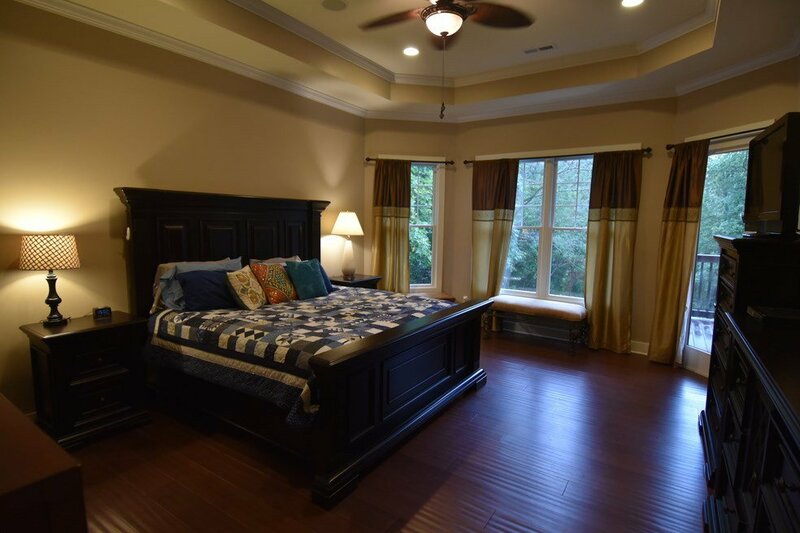 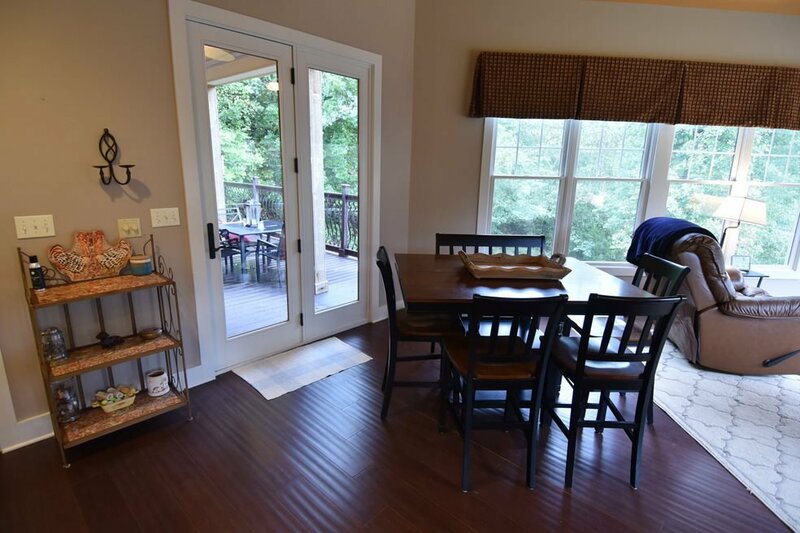 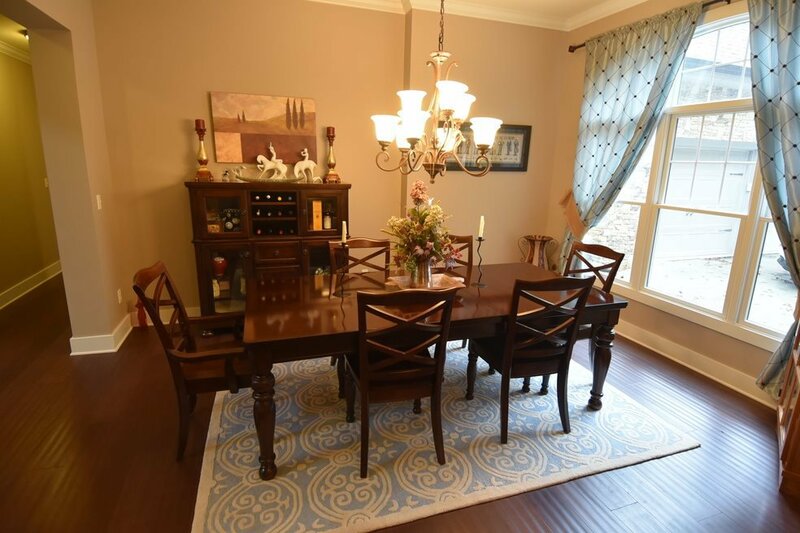 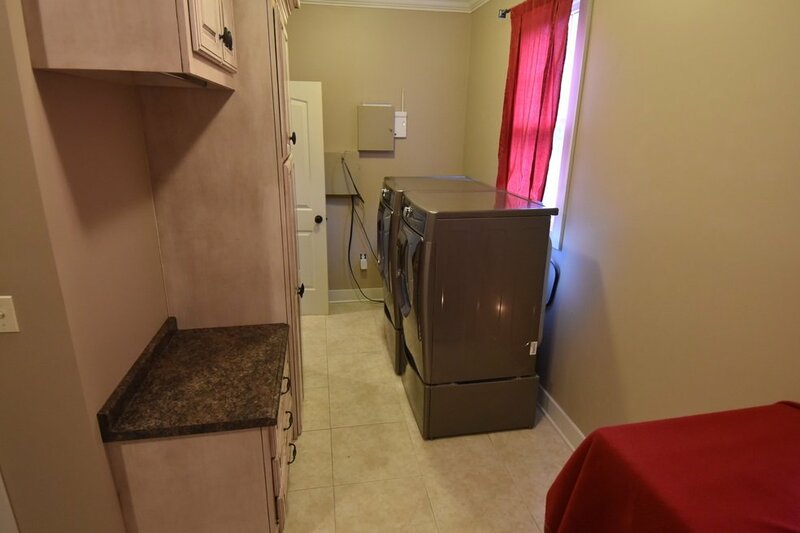 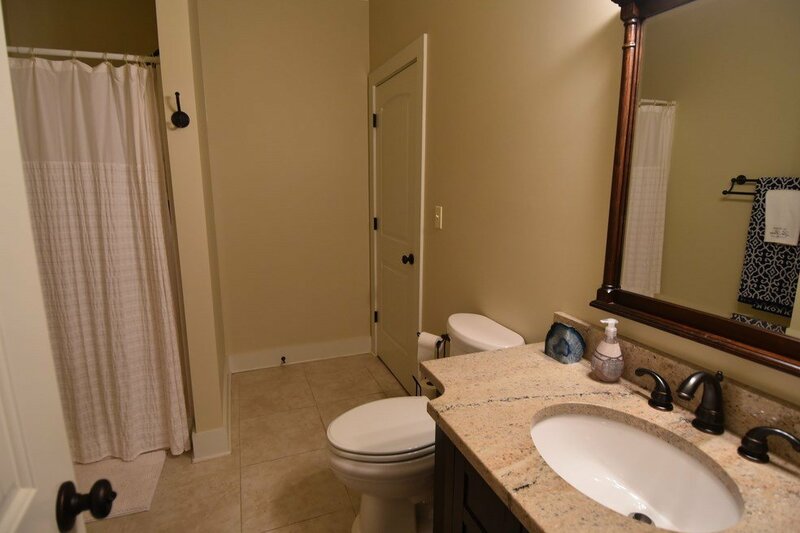 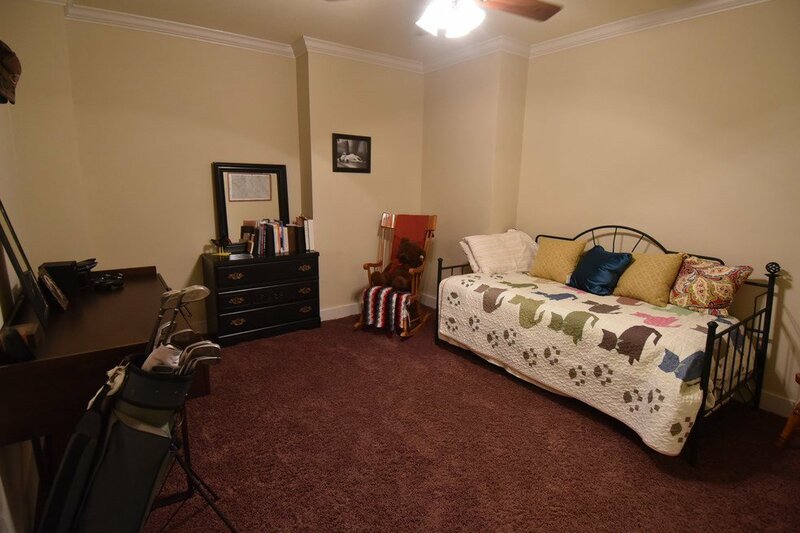 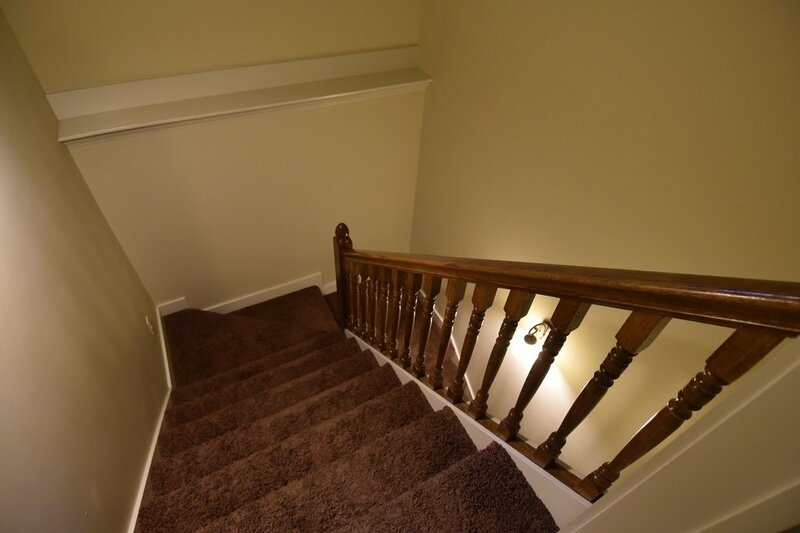 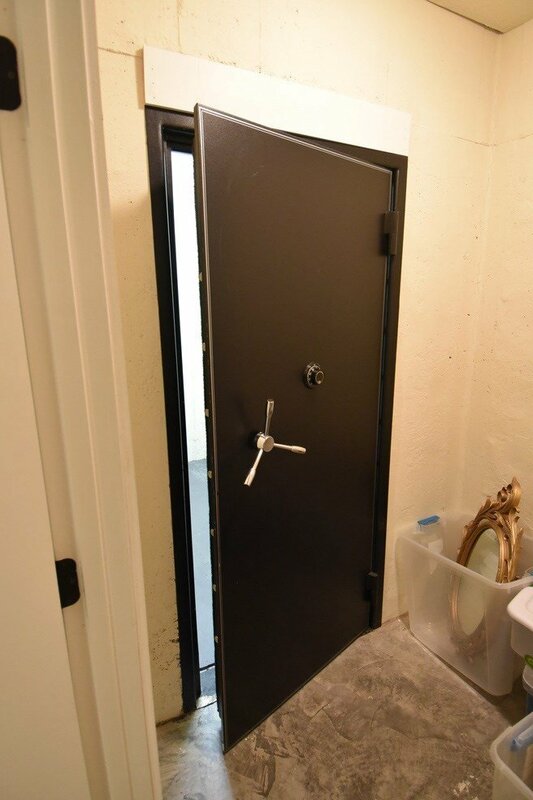 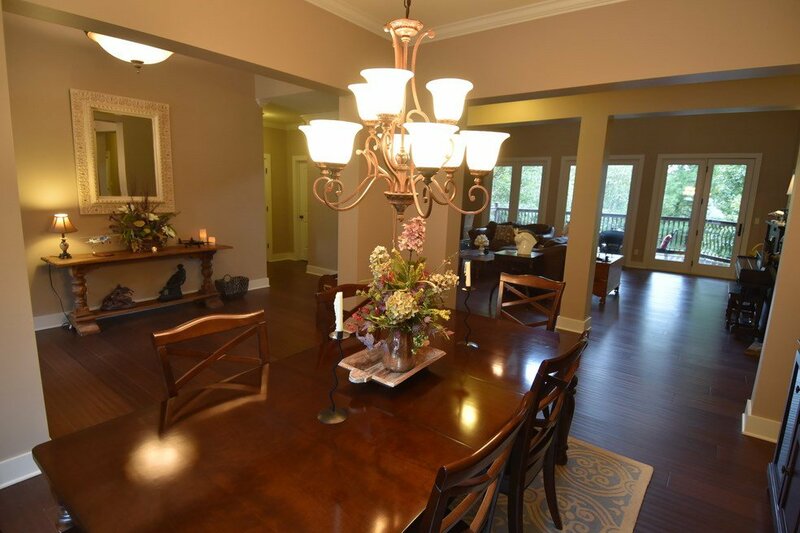 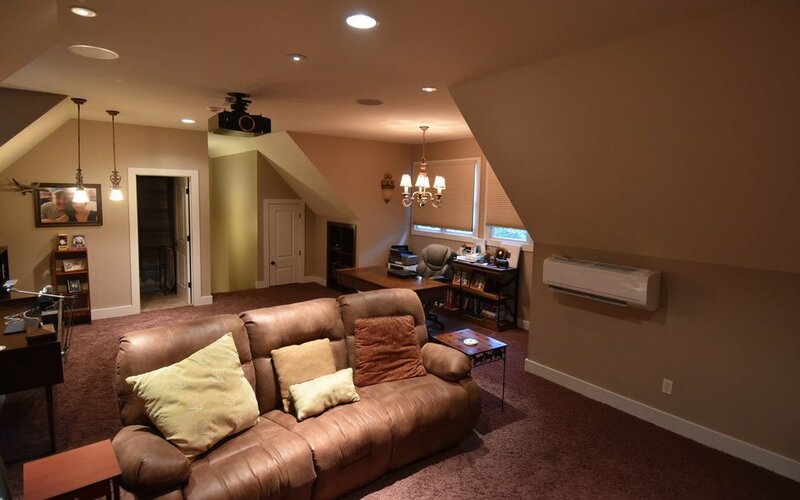 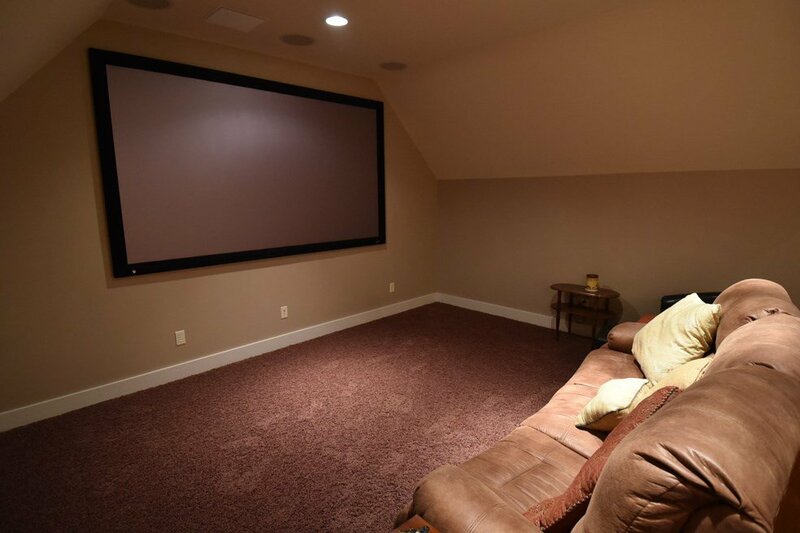 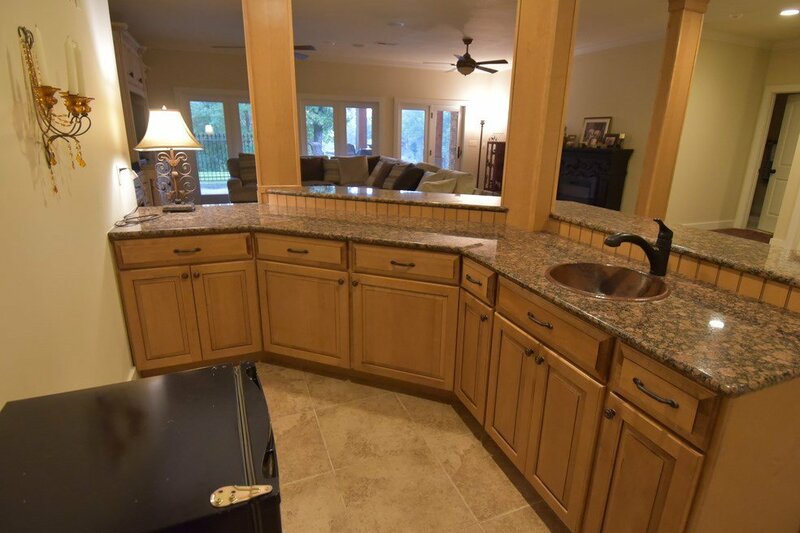 This home was built in 2008 with impeccable workmanship. 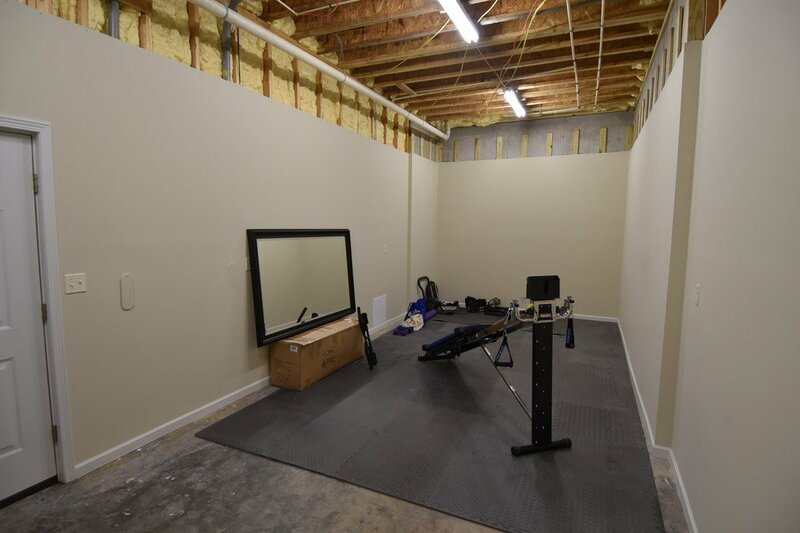 A list of the amenities and upgrades in 2016 is in docs. 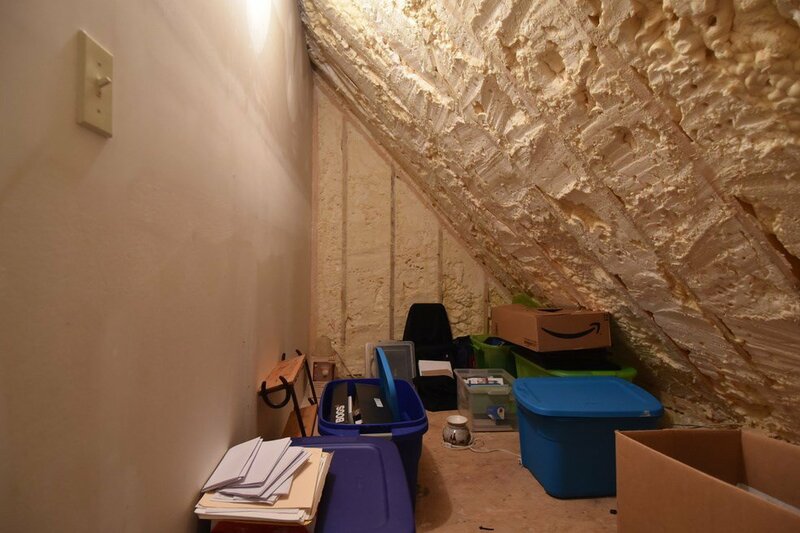 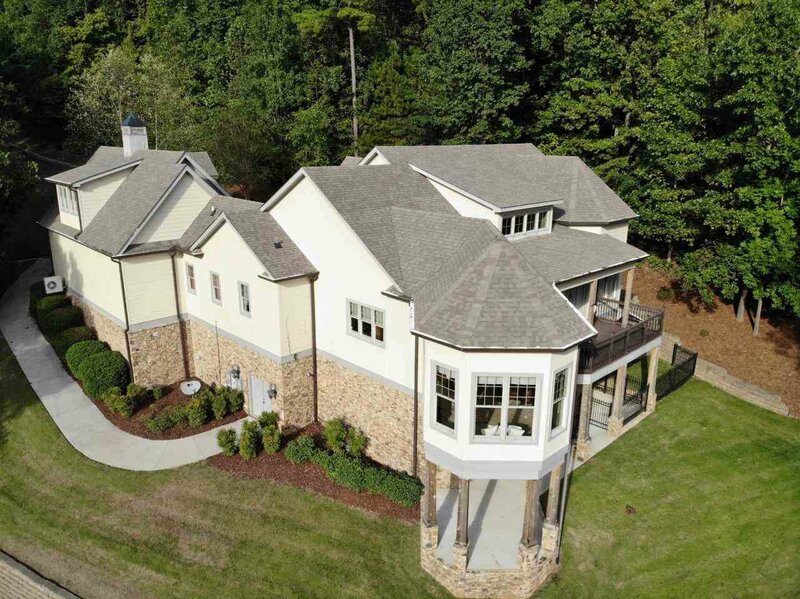 One of the most important features is the "Energy Wise Certification" assuring the home is energy efficient. 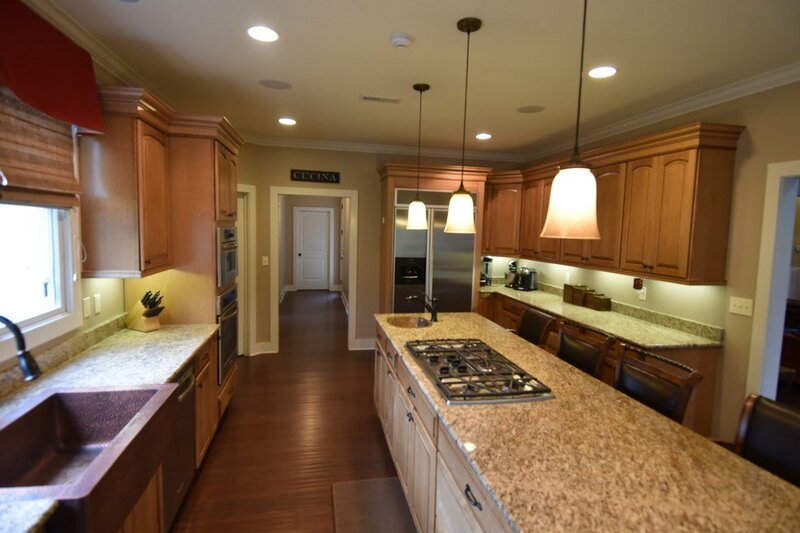 With 5,300 square feet of living space, you'll find a large gourmet kitchen, living room w/fireplace, granite countertops in all wet areas & copper sinks, large bedrooms, media theater room with surround sound, and golf cart garage with workshop/gym--your dream home is waiting!